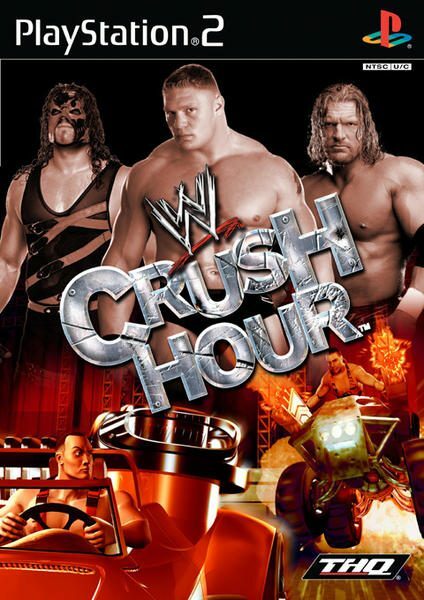 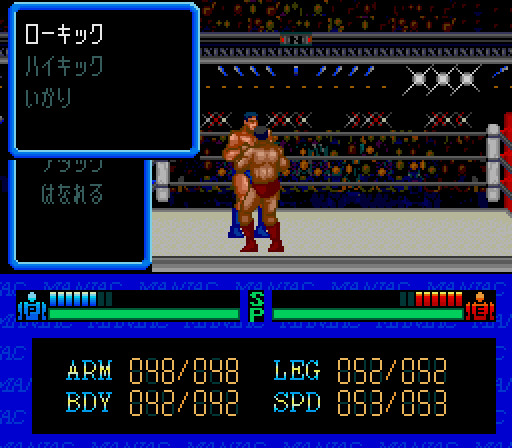 Professional wrestling is a form of performance art where the athletes engage in simulated sporting matches. 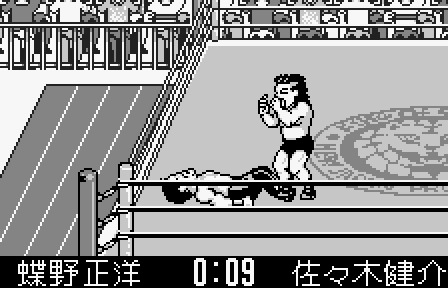 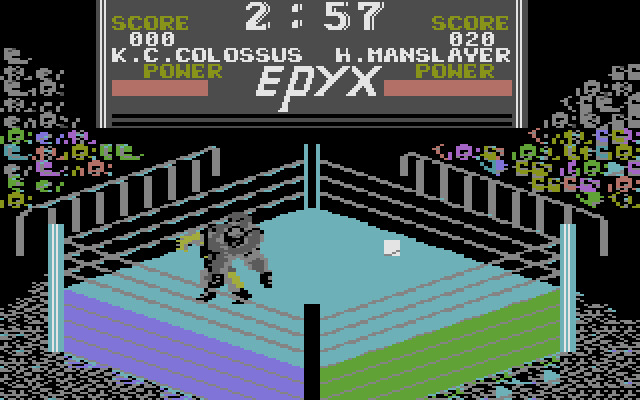 The first video game about Professional wrestling was released in 1984. 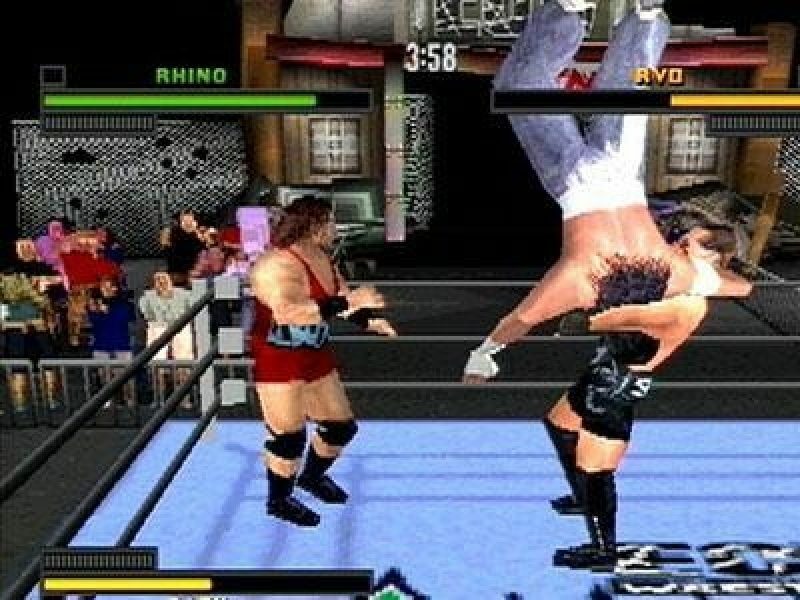 Although this is a performance art, the punches, kicks and such are quite real even if not meant to be truly injuring. 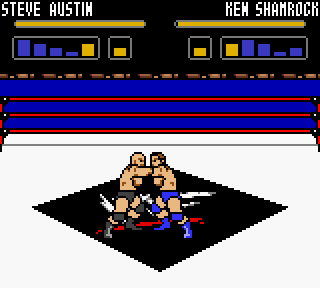 Usually the wrestlers have skill in (they're taught to) hitting places or in ways that produce the most bleeding, such as splitting the opponents brow. 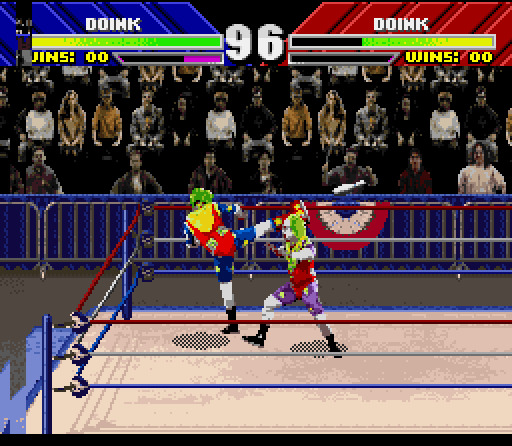 Blading is the most common type of permanent injury pro wrestlers get.